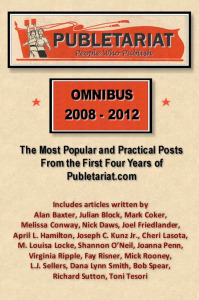 A collection of the best and most popular articles written by the contributors to the Publetariat.com website. 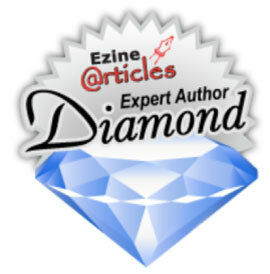 The book contains 67 articles about all aspects of publishing, written by 21 authors. 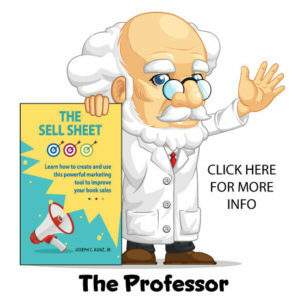 A compendium of advice, lessons learned and how-tos from leading authors, publishing industry pros, consultants and subject area experts, drawn from the first four years of Publetariat.com’s operation. They’ve been there, done that, and now they’re sharing their lessons learned. Here you’ll find everything from craft advice to tax advice, from marketing tips to design walkthroughs, from self-editing how-tos to copyright boilerplate you can use in your own book, and more! Having these 67 collected articles is like having a publishing consultant, editor, designer and business adviser by your side as you set out on your own indie publishing path. 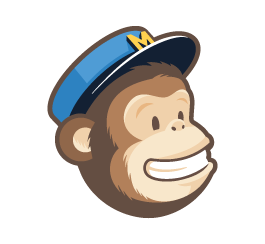 It’s hard to believe, but in February of 2013, Publetariat.com will celebrate its fifth anniversary. 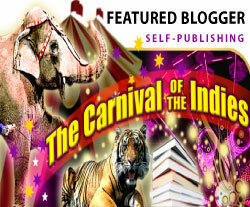 In just a few short years, indie authorship has gone from being a mocked and belittled fringe publishing activity to a respected, mainstream business choice for established and new authors alike, and Publetariat’s readership has grown in tandem with the rise of the indie author and digital publishing. 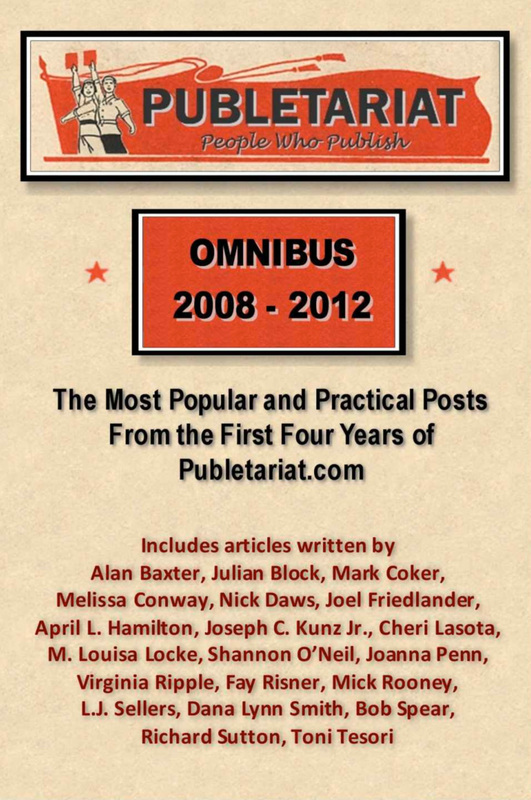 In this book, I’ve attempted to collect the most popular and practical posts from Publetariat’s first four years in operation. 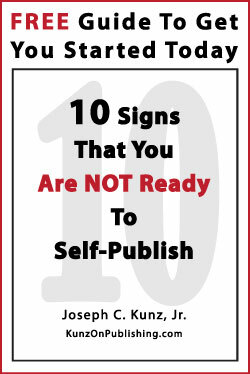 My hope is that readers will find this a very useful handbook and resource, and will be able to refer to it again and again as they navigate the uncertain terrain of writing and indie authorship. 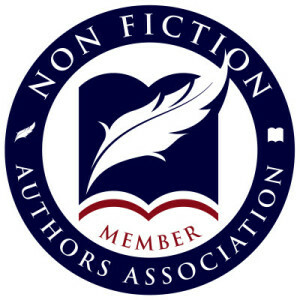 Within these virtual pages, you’ll find practical advice, how-tos and lessons learned on writing, editing, design, publishing, the business side of authorship (including advice from a tax expert), book sales and promotion, and the writing life. 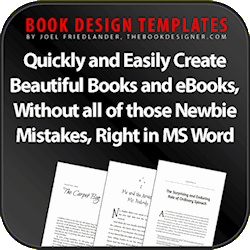 This entry was posted in Book Marketing, Design, My Publications, Publetariat, Self-Publishing, Writing and tagged Book Design, Book Marketing, My Publications, Publetariat, Self-Publishing, Writing. Bookmark the permalink.